More Pollution in Our Pockets: Absurdity of an Open-Pit Mine in the Lower Zambezi | Elias Munshya, LL.M, MBA, M.DIV. Many have undertaken to write on the appropriateness and inappropriateness of Hon Harry Kalaba’s decision to overrule Zambia’s environmental body. 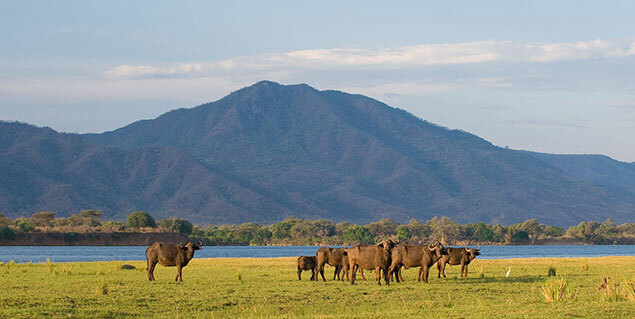 Kalaba has permitted a foreign company strangely known as “Zambezi Resources Limited” to develop an open pit mine in the middle of the Lower Zambezi National Park. Ignoring advice from environmental experts from the Zambia Environmental Management Agency (ZEMA), Hon Kalaba has used his statutory powers and invoked public policy objects in granting this license. I understand that this matter is now in court. There are reports that the aliens in charge of Zambezi Resources have refuted the reality of any injunction against them. As far as they are concerned they are ready to begin the plunder of the Zambezi River Basin. I will leave the legal arguments to the competent lawyers and the High Court. In this article, however, I will dwell only on the other arguments advanced by Kalaba and his government peers in justifying this environmental sacrilege. Harry Kalaba is in many senses a very reasonable gentleman. He is a rising star in the PF government. As a native of Luapula, I have no doubt that Kalaba brings to public office the grace, gallantry and great wisdom domiciled in our people. It is young Luapulans like Kalaba who daily keep alive the hopes and dreams of our republic. Zambia will be better and greater with ministers like Kalaba. In humble patriotism, however, we must call upon even gifted people like Kalaba to reevaluate the way they are governing the country. We must put aside personal familiarities and common kinship in pursuit of higher ideals for our national healing. And for the stance he has taken on the issue of mining in the Lower Zambezi National Park, I must differ with him and the policies of his colleagues in the Don’t Kubeba government. The Don’t Kubeba government is arguing that this foreign firm, “Zambezi Resources” does have the technology necessary to keep the game park in pristine condition while excavating an open pit mine. This is nonsense. Kalaba and his colleagues have failed to put in place any measures to protect the people of Mufulira who are currently being slaughtered daily by sulphur gases discharging from Butondo. How then will they have the technology to do better in Zambezi? Why can’t they start to show us their “modern technology” by cleaning up Mufulira and Chingola before these companies go on to turn the whole country into a huge pile of torrential chemicals? Indeed, it is simple logic. That which has failed to work for Chingola and Mufulira will most certainly fail to work for the Lower Zambezi. Zambezi Resources does not have the technology to mine in the Zambezi any safer than other mining companies are currently doing on the Copperbelt. And as the people of Nchanga know, a mine is a mine. An open pit mine is an open pit mine. There is no technology that can ever replace soils dug out of the ground to make room for this open pit mine. Digging in the Lower Zambezi does have consequences on the land, the animals and the people of the Lower Zambezi. The Don’t Kubeba government is also arguing that they have permitted mining in the Lower Zambezi so as to create jobs for Zambians. Sometimes President Sata’s ministers speak in a way that defies modest sense. When they talk about jobs, they speak as if they do have job creation as an important element in their government. One cannot avoid but notice that this government’s policies have killed more jobs than any other government in the Third Republic. It is, therefore, strange that they would use job creation as the excuse for desecrating the Lower Zambezi National Park. Indeed, there are better ways to create jobs. The first way to create jobs in an economy like Zambia is to first protect the jobs that already exist in the economy. It is rather absurd that Sata’s government has fired close to 500 nurses countrywide and yet turns back and claims to be creating jobs in the Lower Zambezi. This government is not serious about job creation for Zambians. It is only serious about job creation for the party and its family. If they really want to provide jobs to Zambians they should immediately reinstate the nurses and not just smear us with more “bufi” about Zambezi. The PF government moved with a lot of zeal to impose taxes and duty on vehicles used by churches and NGOs in their poverty alleviation programs. The imposition of this duty and tax means that NGOs will hire fewer workers. Fewer workers will further complicate Zambia’s job creation outlook. It is the poor that will suffer further because churches and NGOs will not be able to drive into the interior without suitable equipment. It is, therefore, surprising that the same government that acted at impulse to punish NGOs would today claim to sell the Zambezi on the pretext that it wants to create jobs. We can know the direction of a government by the way it treats small men and women. It has failed to collect enough tax from mines and yet it wants to kill the NGO sector, which is one of the biggest employment sectors in the country. The 3 years of PF rule is awash with examples of how it has failed to adequately tax mining companies. And yet it finds it easy to terrorize powerless NGOs. Approving more mines in the national park will not solve the tax problem created by the PF’s lack of economic competency. To mine tax, I must now turn. PF ministers are arguing that Zambezi Resources will bring in lots of revenue into government coffers. This is not only laughable but also pitiful. We must pity the don’t kubeba government. Inspite of having a seat on the boards of copper mines pillaging our copper, the PF government has no idea of how much these copper mines are actually generating. It is all guess work. That being the case, it makes no sense that they now want to add more companies to this list of their ineptitude. In any case, the winners in the Lower Zambezi will not be the Zambians; it will be the same foreign companies and their investors in Berlin, New York, Toronto and Brisbane. Moreover, the PF government will not collect a ngwee from this company because it has neither the capacity nor the backbone to collect tax from companies. As mentioned above, the only tax it knows to collect is that taken from the churches and NGOs. 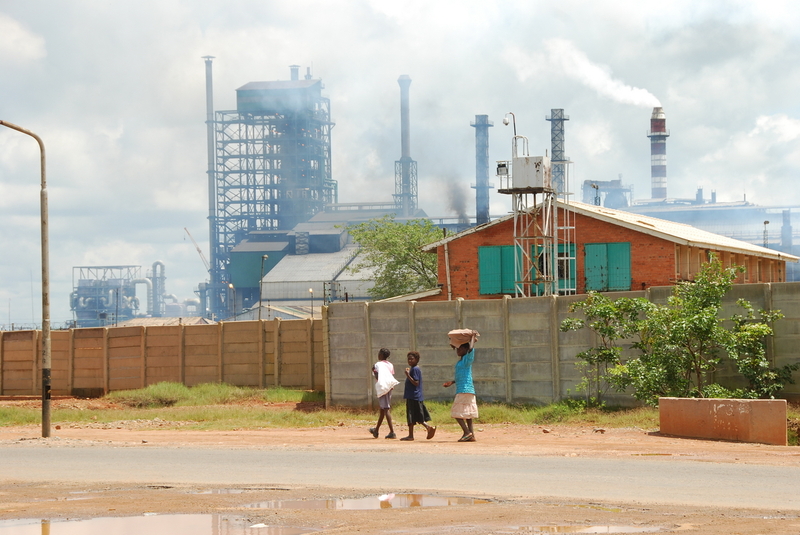 A few years from now, the Lower Zambezi, will become just another town ravaged by foreign multinational companies leaving sulphur dioxide in their wake. This company will bring more misery to the country’s mining sector. We appeal to the Hon Kalaba to reverse his decision. We appeal to the PF government to clean up the mess in Mufulira first and foremost. We also appeal to the government to leave the Lower Zambezi National Park free from further exploitation by foreign miners. The returns are not just worth losing our pristine land. It would be terrible to have another Mufulira pollution disaster happen among the Goba of the Lower Zambezi river basin. (c) 2014, E. Munshya. This article appeared in Zambia’s leading independent newspaper the Daily Nation on Friday 6 February 2014. 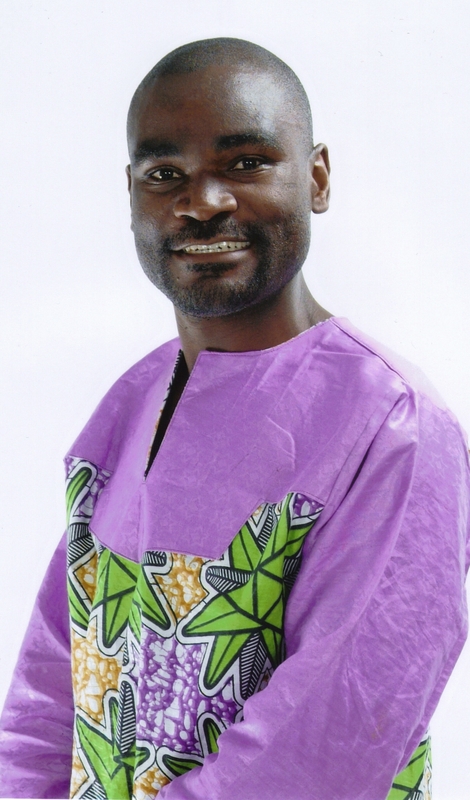 Munshya wa Munshya Column appears every Friday. It is pretty clear where this “job creation” term is coming from and not Kalaba’s mouth. This developed nations will use fancy words like green mining or sustainable mining which will be beneficial to the local people etc. The truth is they don’t care about anyone except filling their pockets. They would never do such a thing as mining in a protected area in their countries and it’s the government who would put a STOP to such a ridiculous idea. Zambian politicians are puppets (sorry to say). The don’t think about the long term effects and only think money in their pockets due to corruption. It’s pretty clear their palms have been greased and they very reason they are putting up a fight in allowing this absurd mining to happen in a place soon to be on the international world map as a Heritage site by UNESCO. This would only be a dream to developed nations and here we are Zambia given the opportunity of a life time and throwing it all away in the toilet just like our economy.